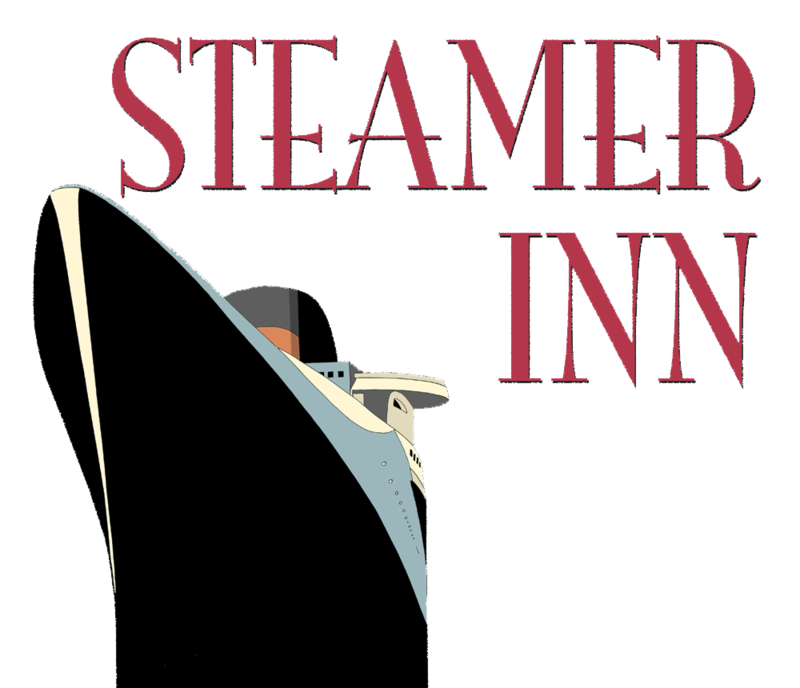 Chefs of all levels required and Kitchen Porter positions available at The Steamer Inn. Be part of a great team at one of the best pubs on the Island. A stunning seaside location and excellent working environment. Some of the Isle of Wights best pubs, enjoyed by locals and visitors alike. Sign-up to our mailing lists to get the latest news, offers and events direct to your inbox.